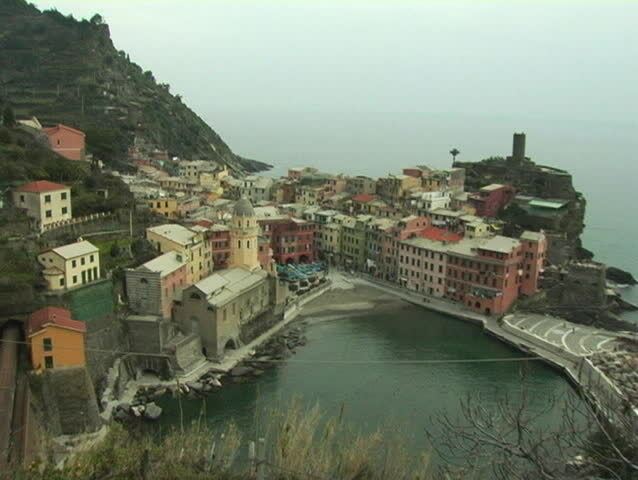 Beautiful Italian Riviera town of Vernazza with passing train. hd00:40A river in a village in Ciwidey, Indonesia near Bandung. hd00:30Feeding trough,bird feeder in the form of a house for birds. 4k00:24SAVITAIPALE, FINLAND, AUGUST 12, 2016. An old wooden mill in Savitaipale, Finland, on August 12th, 2016.
hd00:21Tall grasses blowing in the wind in slow motion on a farm at sunset.